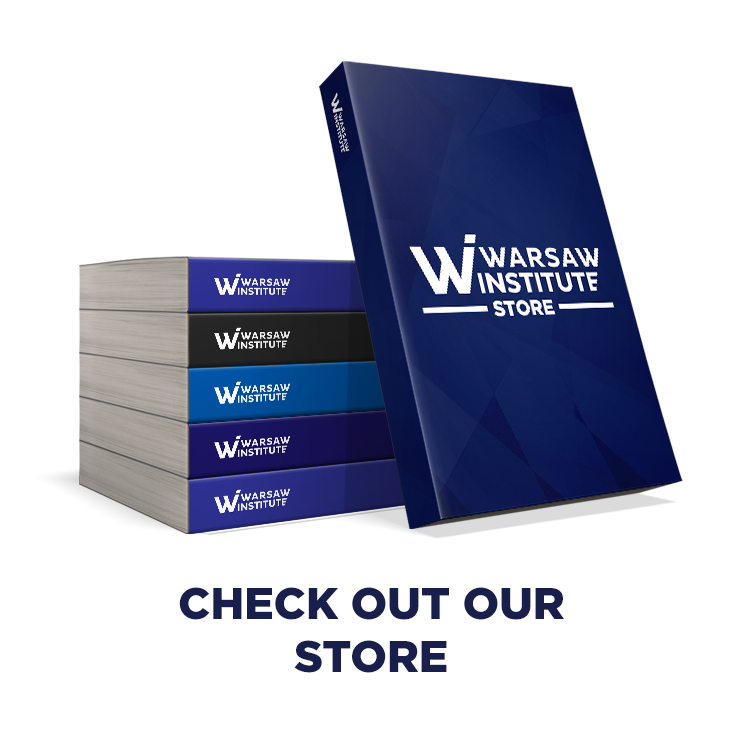 The Warsaw Institute Foundation is an independent, nonpartisan organization supported by contributions from individuals and foundations. 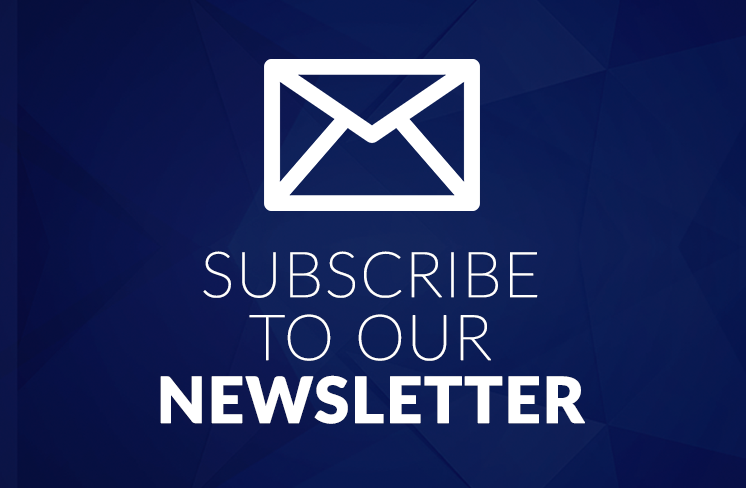 We provide government officials, the academic community, journalists and businessmen with a unique array of specialized publications and research. 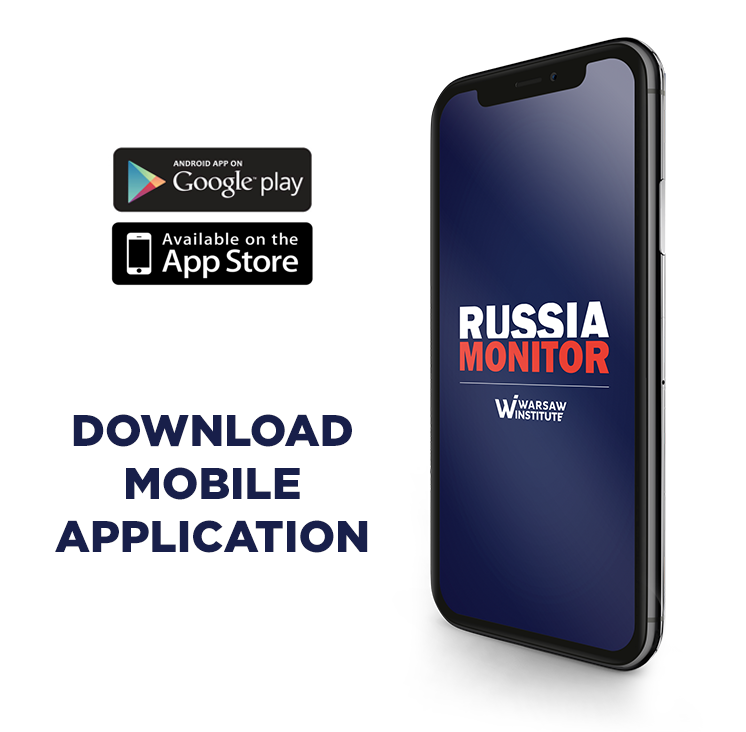 If you find our information and analyses useful, please do your part and make a contribution now. Donations from individuals like you are essential to our continued operations. You can make a donation directly to our account or by your credit card via the PayPal online payment system. A recurring donation has the biggest impact. 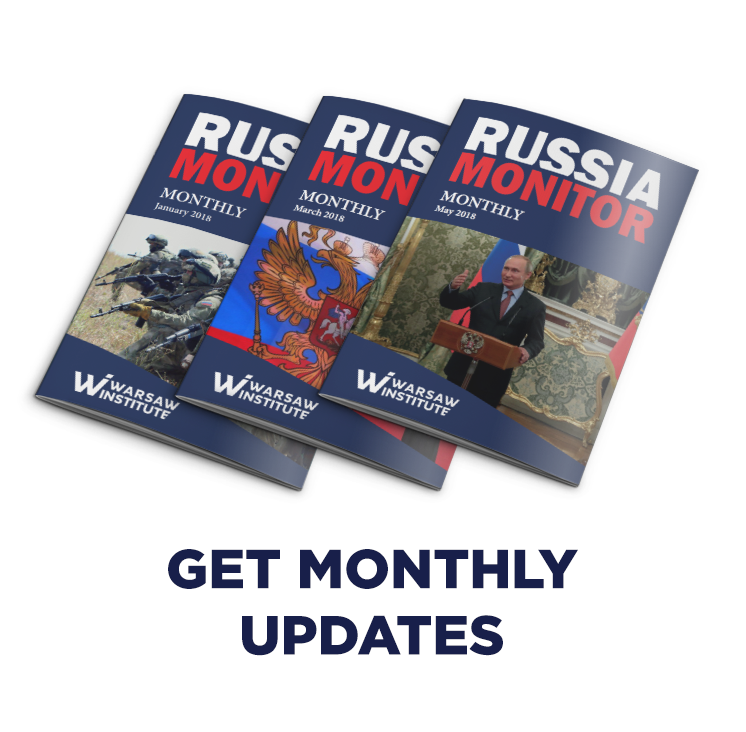 Monthly donations allow The Warsaw Institute Foundation to commit additional resources to the long-term efforts necessary to fulfill our constant activities – such as The Warsaw Institute Review and Russia Monitor. Thank you in advance for your commitment.